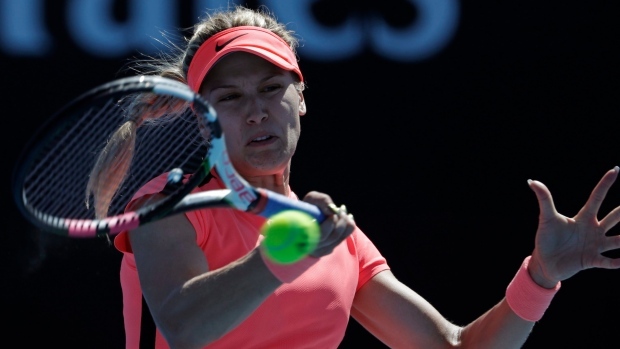 LUXEMBOURG — Canada's Eugenie Bouchard defeated Romania's Raluca Serban 6-1, 2-6, 6-1 in a first-round qualification draw match Saturday at the Luxembourg Open. Bouchard, from Westmount, Que., will play Switzerland's Jill Teichmann in the next round. Main draw play begins Monday at the US$250,000 WTA Tour hardcourt tournament. Bouchard, a former world No. 5, is currently ranked 110th in the world.